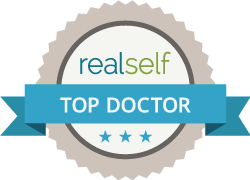 I have been deeply involved in the field of Sleep Medicine for over 35 years and have been an Assistant Professor at Rush treating patients and doing research. My new Highland Park office offers State of The Art, sleep apnea treatment with comfortable oral appliances as an alternative to CPAP. This patient video describes how Ed, a pilot has used an oral appliance for the last nine years and how it has changed his quality of life!